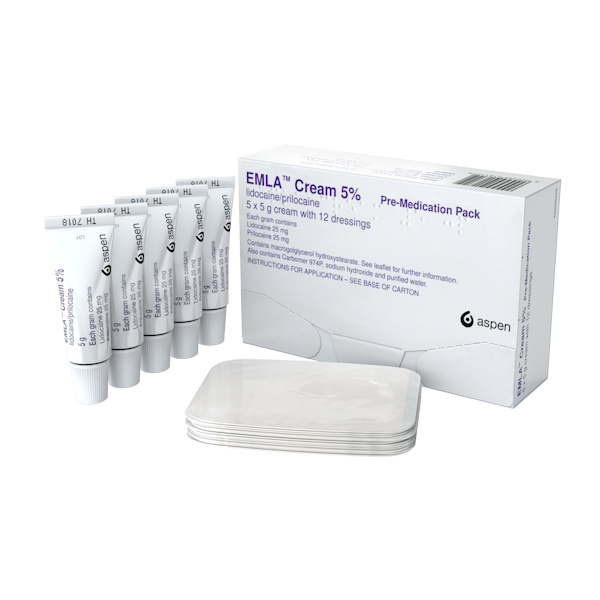 There are a range of packs available depending what you wish to use Emla Cream for (see below for details). 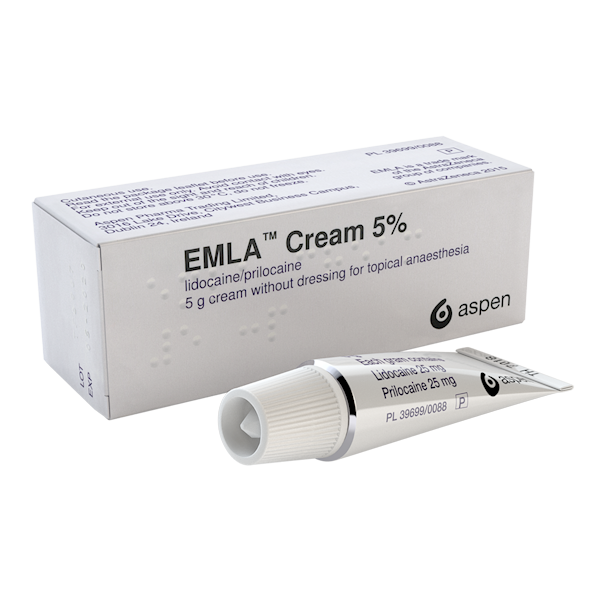 Emla cream always needs to be covered with a suitable dressing for the hour or so it takes for Emla to work. Some packs have the right dressings included in them, others only contain a tube of cream. 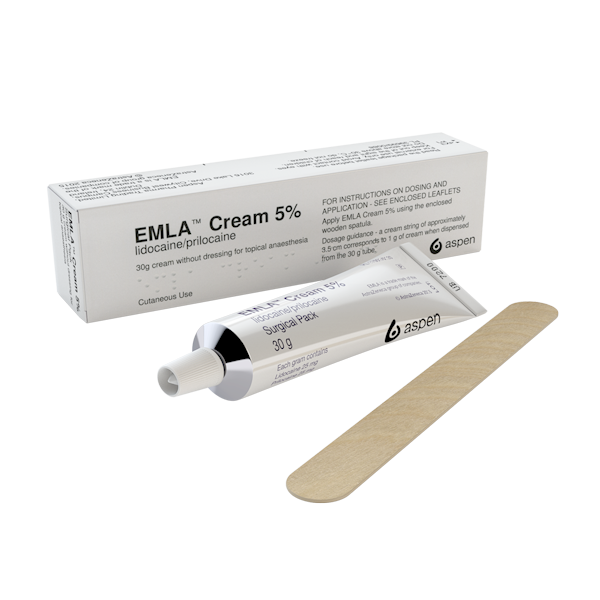 A 5 gram tube allows for two applications of Emla Cream. Remember, if you choose or are offered a pack that only contains a tube of cream, you will also need to ask your pharmacist for an ‘occlusive’ dressing to cover the cream. 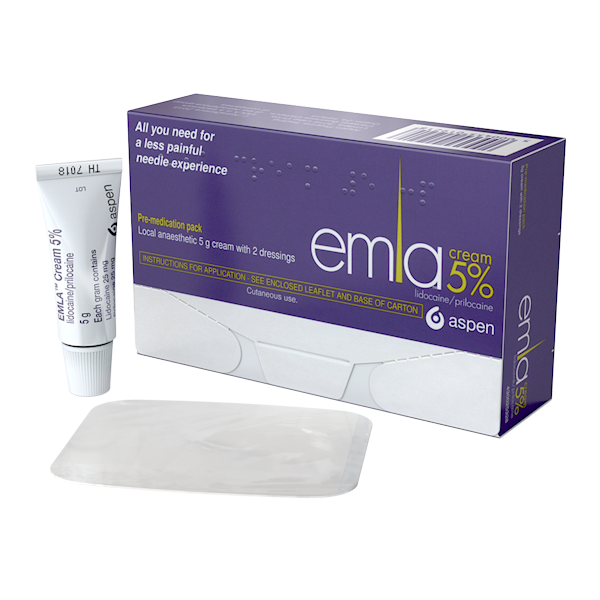 An occlusive dressing is water-tight and air-tight and should be used to keep the Emla Cream in place to allow it’s numbing effect to take place.